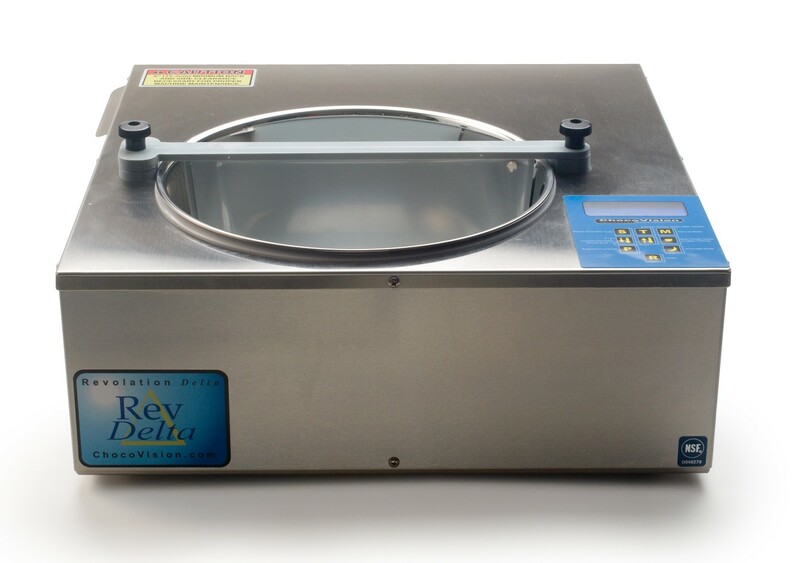 The Revolation Delta is ChocoVision's most sophisticated breakthrough for tempering chocolate, created to the specifications of the world's most demanding pastry chefs and confectioners. 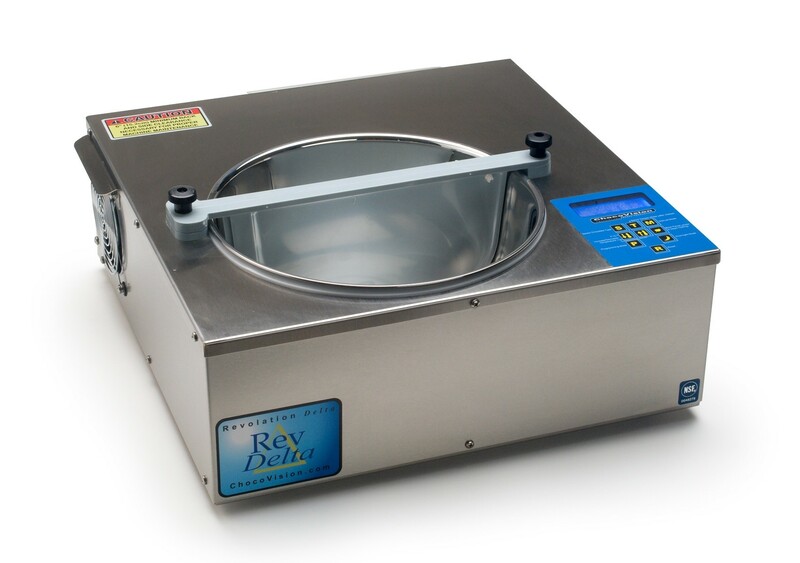 It features all the capablilites of our Revolation X 3210, with an advanced software system and display. 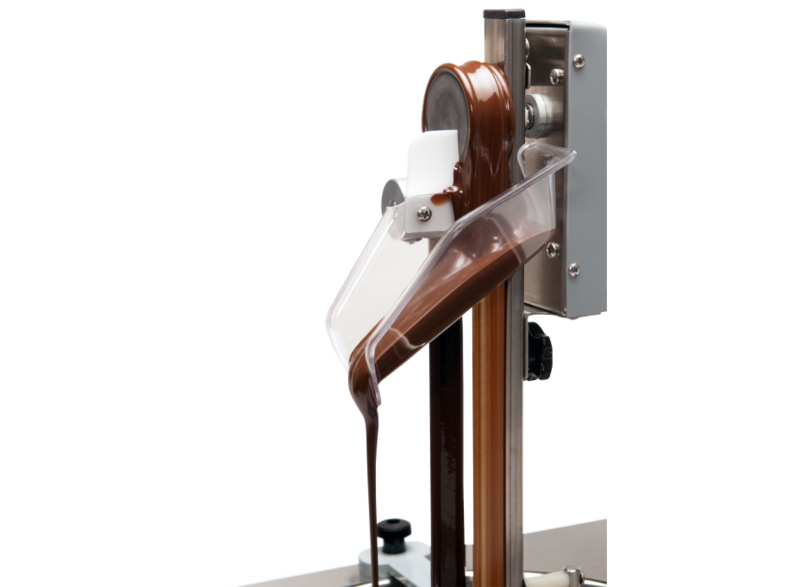 The Revolation Delta melts and tempers a minimum of three and a maximum of ten pounds of chocolate in about an hour, and can hold temper for over 15 hours. 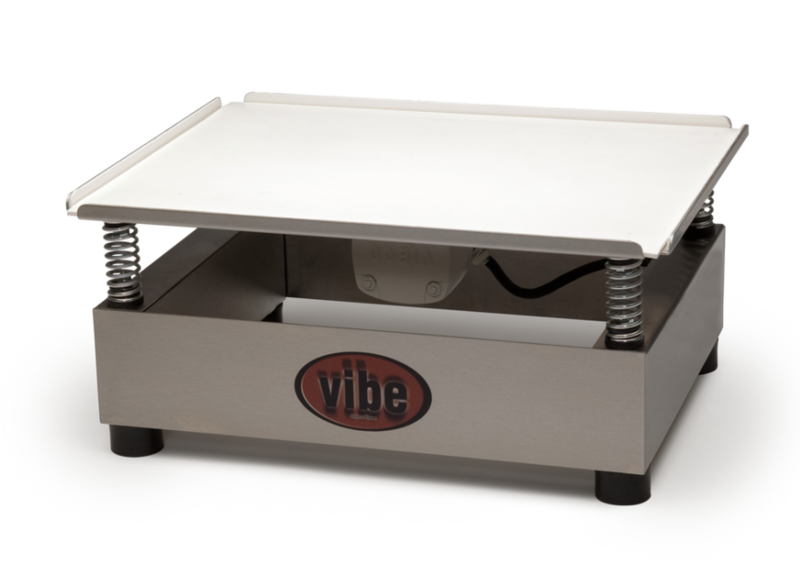 Daily output of 100 lbs. 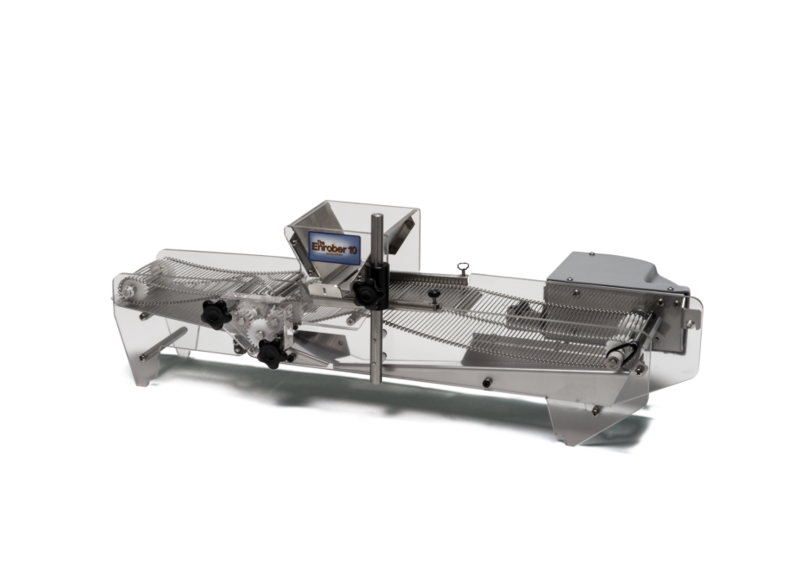 per day. 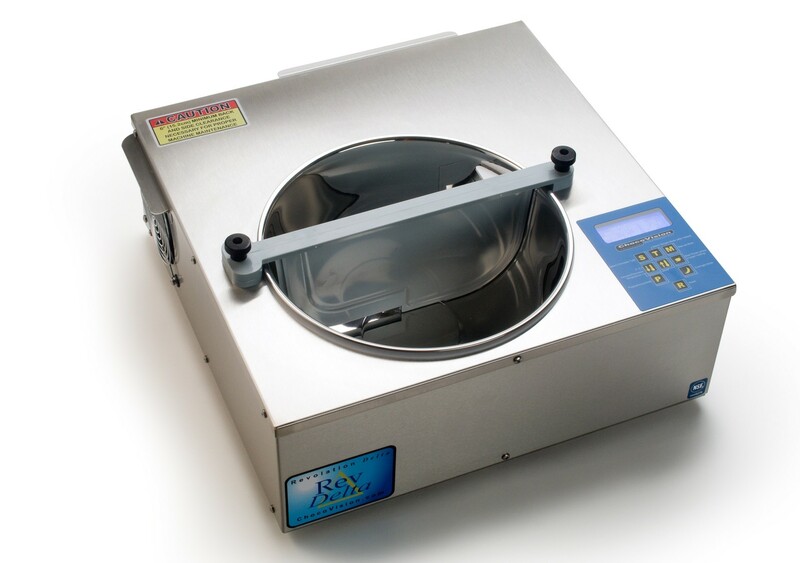 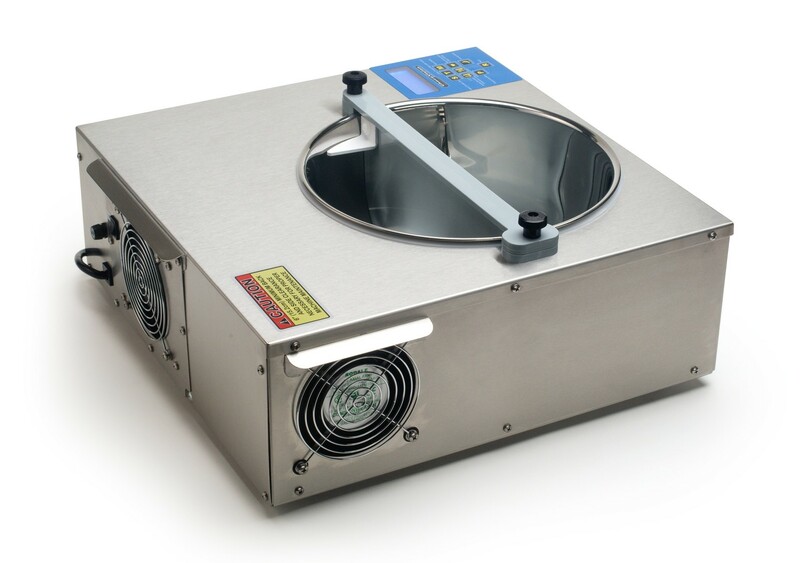 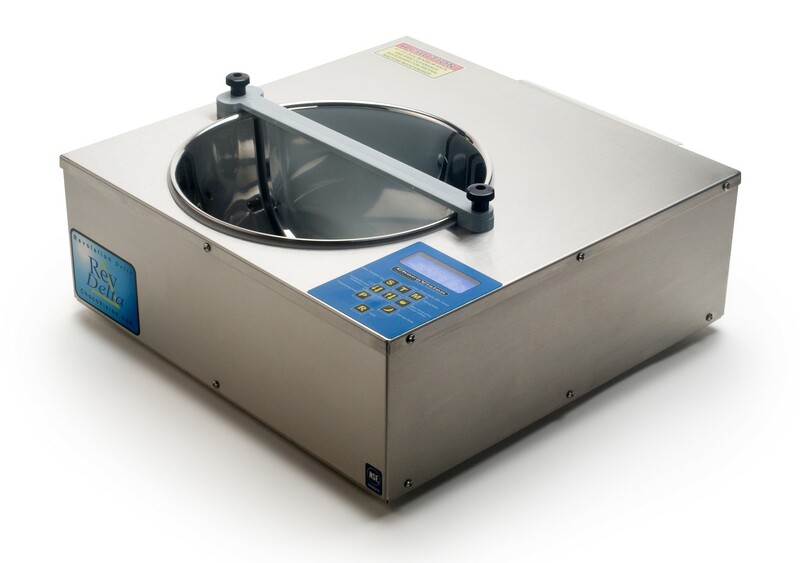 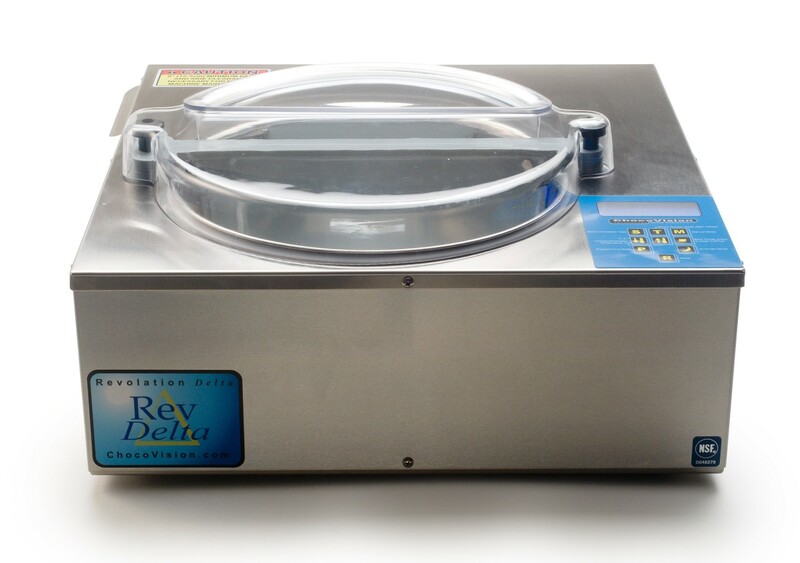 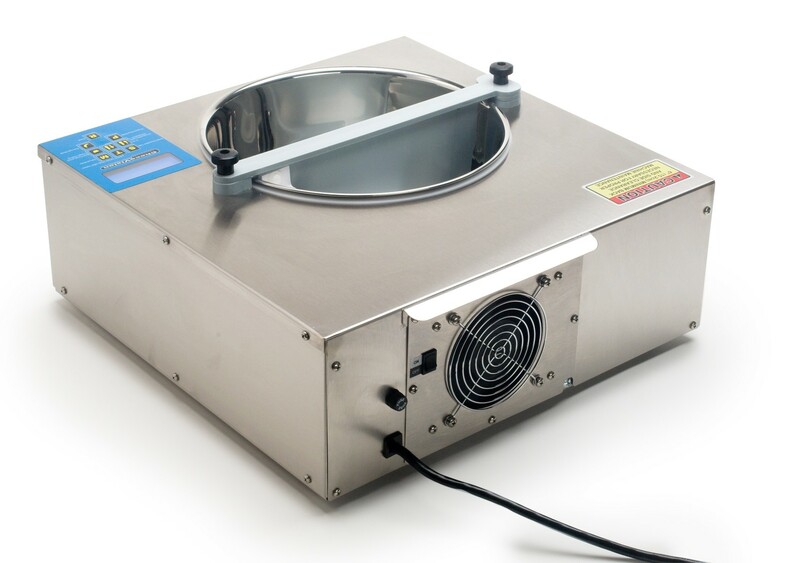 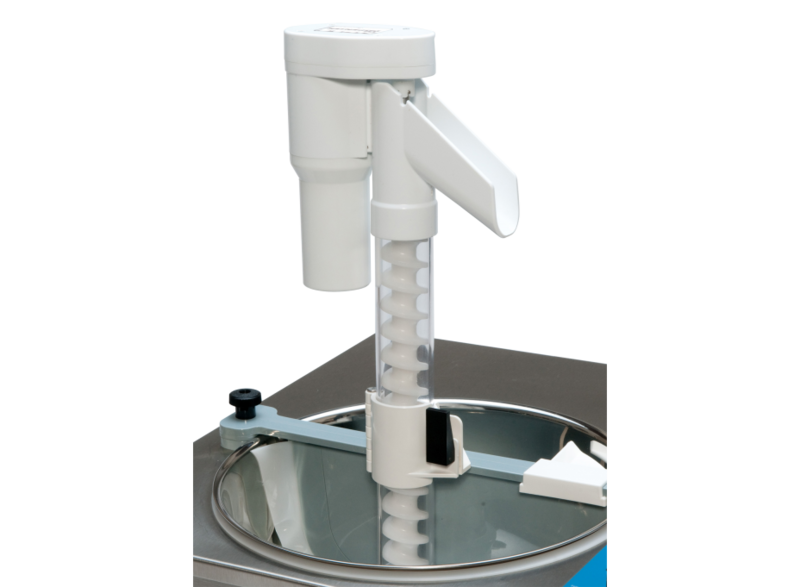 The Revolation Delta is ideal for chocolate makers, whether at home or in a laboratory environment. 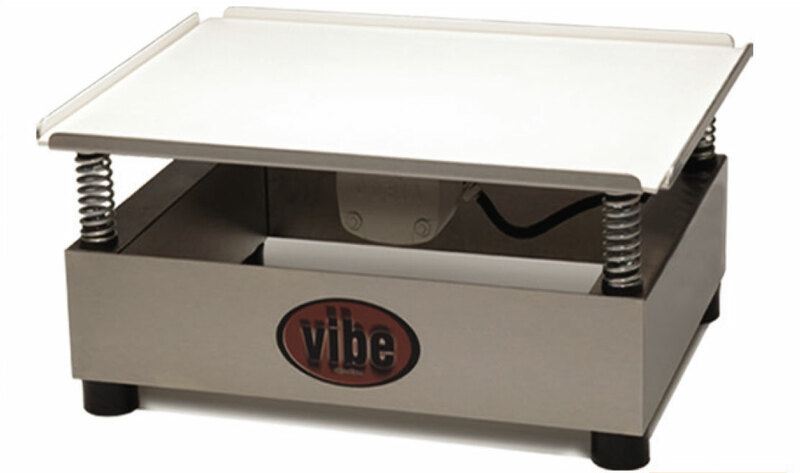 Electronics: 110 volts, 750 watts and 7amps.